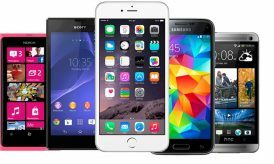 What would you look for if you are ready to buy a phone, let me make a random guess!! Latest software or may be upgradable to latest one, 4G network, its internal or expandable memory, battery life, affordability, to name a few.…. and lastly, the most important, camera. I think now you can get all these features in one and let me take you to a brand new launch of Asus Zenfone 2 Laser (ZE550KL) with the latest laser technology that gives you better picture with autofocus system on the mapped area. Let me start with a brief on how a laser works with camera. Laser emits light that focuses on a bright spot, this spot when directed into the focus of the camera, it will create more light and let the subject be more clear and brighter to get a better picture even in the sunlight. Most of the cameras nowadays, use contrast detection that focuses on the area depending upon the light they receive, this turns out to be an inaccurate measure. 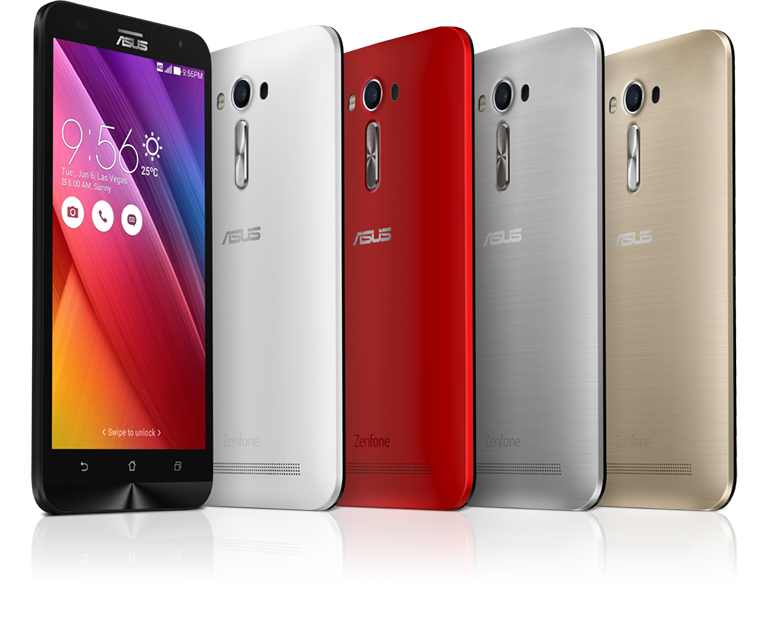 Asus Zenfone 2 Laser uses the Laser autofocus method to capture colors in a different way. As mentioned, it emits minute red spot with the use of sensor and reverts to camera to focus on that image accordingly. This is how it works: if you want to click photo, the autofocus- laser creates a sharper and brighter image using the same time when compared to other phones with same autofocus technology. In the dim surrounding, the laser outshines and makes more easy for you to capture without even using a flash. It not only gives you easy focus at a short distance but also let you focus upto distances as long as 8-10 feet. Ready for a selfie??? Asus Zenfone2 Laser is best when you shoot up closely or at short distance, so be ready for a right pose!! With the timings of sensor and the speed of laser, it can assure you a more defined and focused click. Laser, in turn, is more accurate and it works faster than the contrast detection method that is used widely in other phones. To add more on camera features, ASUS Zenfone 2 Laser is coming with a 13 megapixel decent rear camera with a dual flash tone and autofocus laser, and a 5 megapixel front camera, all that is good to get in this price. This camera stands apart and its kind is mostly used in high-end devices. There are several other options to tweak and toggle among amazing filters, modes, depth of field, time lapse, GIF Creator, and so on, giving you comfortable feel of camera app. The manual mode has many professional options to choose from and a level indicator to take straight shots. I am not a photographer but, still managed to add clicks from Asus Zenfone 2 Laser. 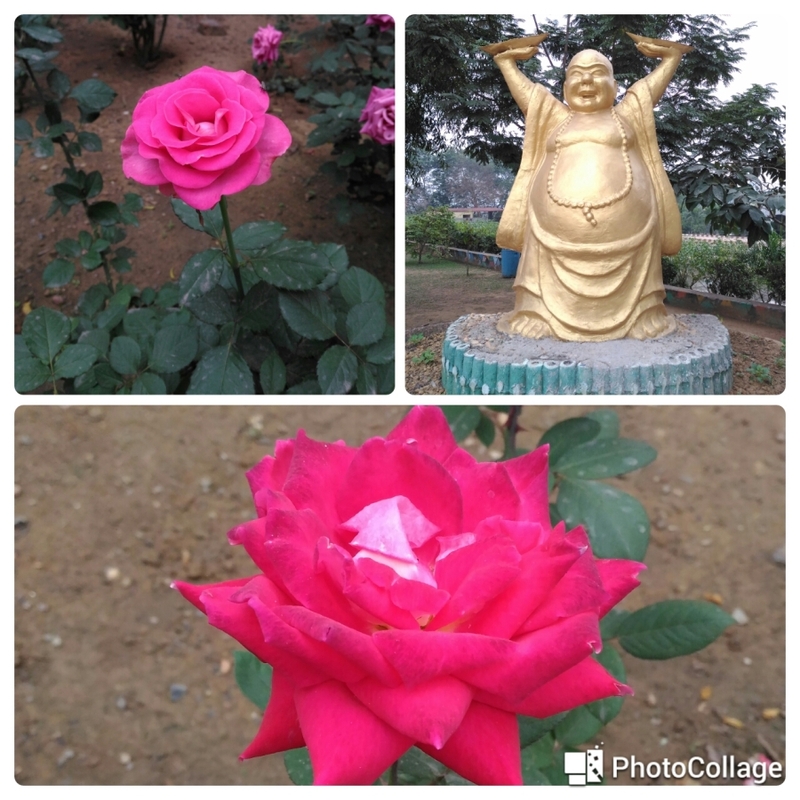 The below pictures are taken from Rear 13 Megapixel Camera with auto mode set and photo collage is designed by inbuilt PhotoCollage app. Note: The image have been optimized to speed up page load. The touch features in user interface allows you to bring the phone out of its sleep mode and launch certain apps with just a double tap and without the need to use the power button at the top of the device. It comes with 5.5 inches HD 1280×720 Display, IPS LCD touchscreen and a protection of Corning Gorilla Glass 4. This smartphone runs on Android Version v5.0 (Lollipop) integrated with Asus ZenUI and will be upgradable to v6.0 (Marshmallow). It comes with bundle of useful applications that can’t be uninstalled. But yeah, you can disable it if you are not gonna use it. It has all basic and advance useful apps inbuilt which an android user usually needs like Antivirus, App locker, Photocollage, MiniMovie to name a few. You can also personalize UI with custom themes, icons and fonts. The back phone panel is removable and has a replaceable battery of 3000 mAh. The battery life of the phone is good up-to 14 hours on a full charge and does not heat-up the phone easily. The phone has a hybrid SIM slot at the back and upto 128 GB micro SD card slot where the latter is positioned above the SIM. The phone comes at a budget price of 9,999 in India with support for all network bands up to 4G. 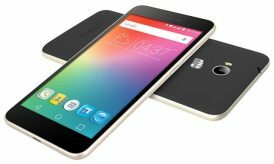 It has Qualcomm Snapdragon 410 Soc chipsets and 1.2 GHz Quard-Core processor with 2 GB DDR3 RAM. It also come with 3GB RAM Variant. 4G is capable for both sim slots. 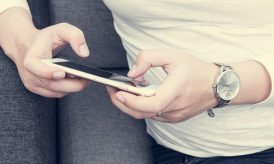 It can prove better even by giving you good reach of signal and connectivity, as it reaches out well where other phones fall short of. Overall, The Asus ZenFone 2 Laser is a phone that offers value for money with specifications that work together efficiently. It gives more colorful click both in indoor and outdoor settings, being the first to introduce it among the budget phones. This phone is reliable and consistent in its performance. Along with that, its sleek look brings it to the edge over other phones.